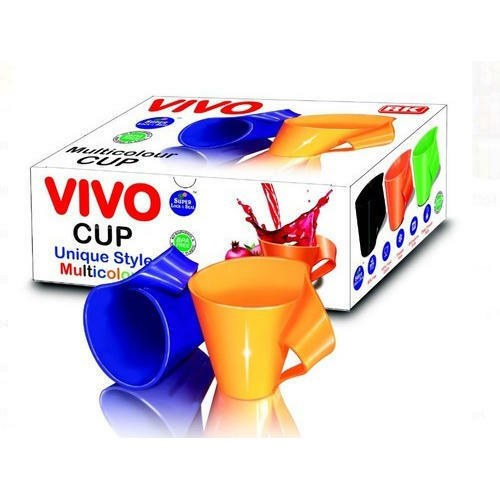 In order to fulfill the demands of our esteemed clients, we are engaged in providing an optimum quality array of Vivo Plastic Cup. Established in the year 2017 at Mumbai, Maharashtra, India, we “Navkar Gifts LLP” are Partnership Firm and acknowledged among the noteworthy Wholesale Trader of the best quality Window Cleaning Brush, Earphone Case, Kitchen Cutlery, Medicine Plastic Box and much more. With the support of our mentor “Shirish (Owner)”, we have been able to attain a huge client base.